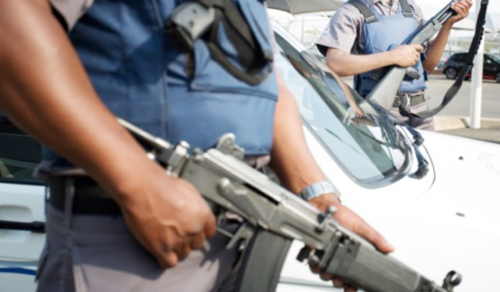 Our 24 hour patrol services and large fleet of armed response vehicles ensures prompt reaction in emergency situations. 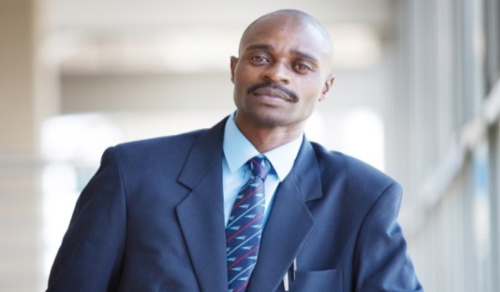 This in addition to our highly trained reaction teams ensures that our clients can rest assured of the safety of their people and property when critical situations arise. Our 24 hour patrol services ensures our speedy reaction in emergency situations. 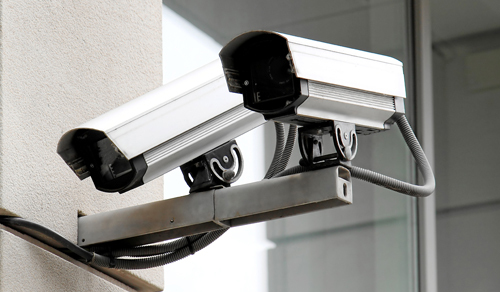 We offer our clients the most effective technology available in protecting their assets against theft. 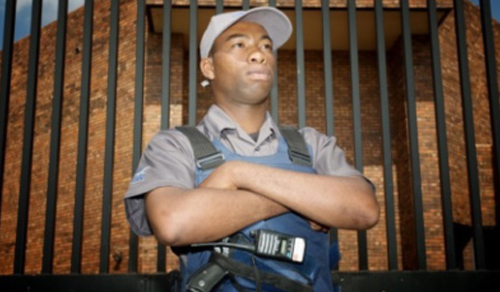 We provide high quality security officers that will patrol and monitor your premises. 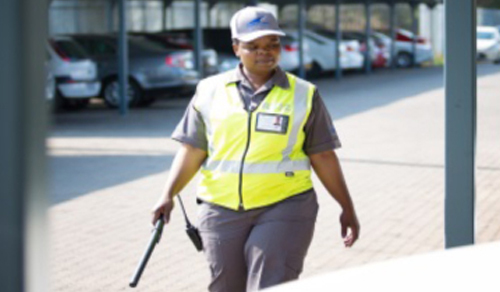 Our car park security officers guarantee high levels of safety through constant patrolling. Our integrated retail security system ensures our client’s stores are well protected against theft.